Government Flags include city flags and various government agency flags that feature official seals or emblems and should be flown only in the respective office premises. 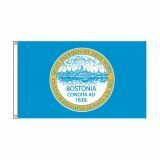 Offered in various sizes and models including city pride flags, street banners, patriotic pennants, custom city mats, bunting and fans and more, Tuff Flags will make a favorite port of call for all flag enthusiasts scouting for Government Flags. 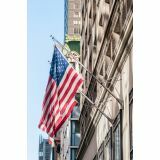 100% made in the USA, our Commercial Grade flags feature UV resistant Dupont Color-Fast dyes and premium quality Denier nylon fabric that retains its beauty for a very long time. 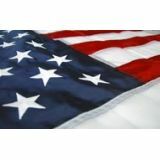 Available in several popular sizes, our Government Flags are made to last and look good.Shop from our complete line of Government Flags right away and avail the best prices, quick shipping and much more! 100% customer satisfaction guaranteed! 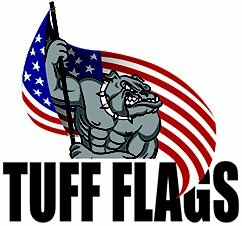 We at Tuff Flags offer Flags for most Government organizations and departments like Police and fire departments among others. Crafted in top quality Denier fabric and imprinted with UV resistant Dupont inks, these flags will retain its color and richness for a very long time. These flags can be used during commemorative events and to honor the selfless service of the various departmental personnel. Be it the mourning nylon flag or the thin blue line outdoor flag of the Police department or the Fire Remembrance Outdoor Nylon Flag and Fire Fighters Outdoor Nylon Flag, there is something for everyone and every event in our collection. 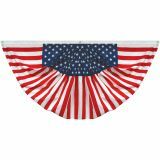 Looking for some government agency flags for your upcoming events? Browse our collection of Government Flags and choose a model that matches your needs. 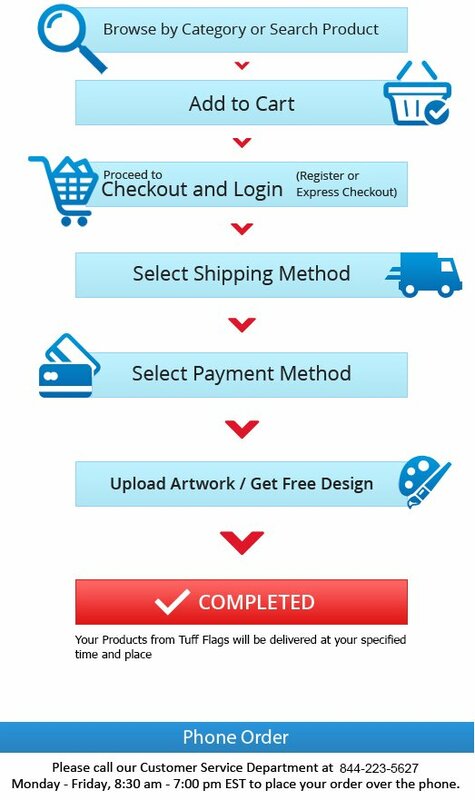 Call us at toll free number (888) 287-3524 or email us at customercare@tuffflags.com should you need any tips or assistance.